1. Soak channa dal for 1 to 1 1/2 hours and drain the excess water. In a mixer coarsely grind 3/4 cup of soaked channa dal along with green chilli, ginger, coriander, mint, fennel seeds, roasted channa dal. 2. Add this coarse mixture along with salt and the 1/4 cup of channa dal. Check for taste and spice. 3. Heat oil in a skillet/ kadai until hot, test the oil by dropping a small pinch of the coarse mix and it has to sizzle immediately. Now the oil is in correct temperature. 4. 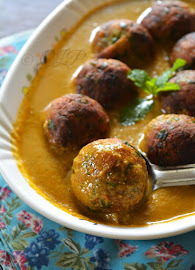 Grease / wet your palms with oil/ water and take a ball of the mixture and shape with your hands the vadas into a ball and flatten it. 5. 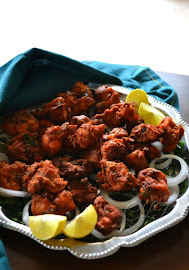 Tip into the oil and fry until golden on all sides, make sure that the heat is in medium to low as you want the inside of the vadas to be cooked. 6. Using a slotted spoon drain the excess oil and place on kitchen towel. 7. 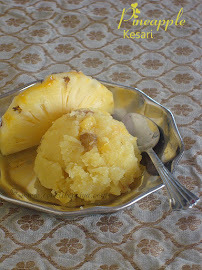 Serve warm with your cup of tea/ coffee and enjoy. 1. 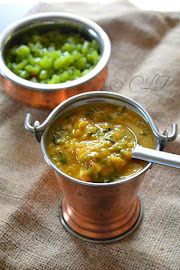 Make sure the dal is drained of all the water and is ground into a coarse mix and not fine and smooth. 2. 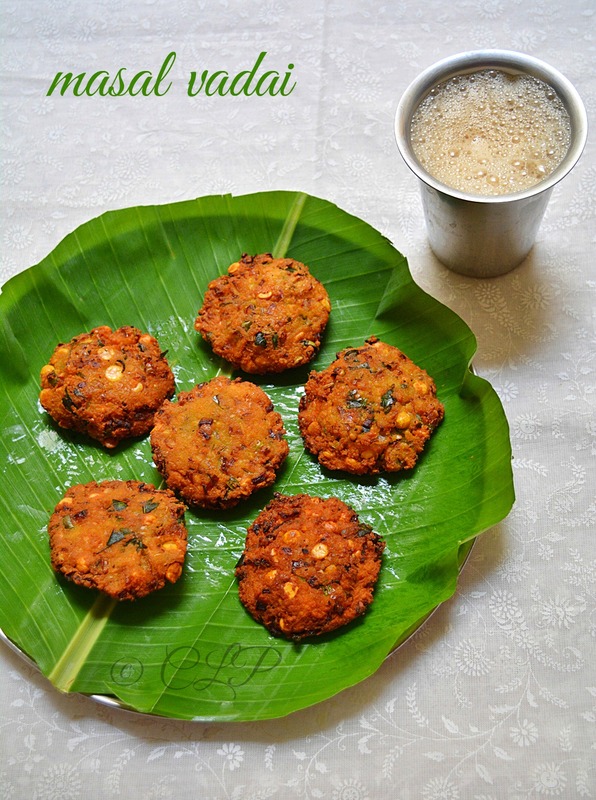 Do not use any water to grind the mix else the vadas will be too wet and not dry. Just sprinkle little water to help grind if required else skip this. 3. 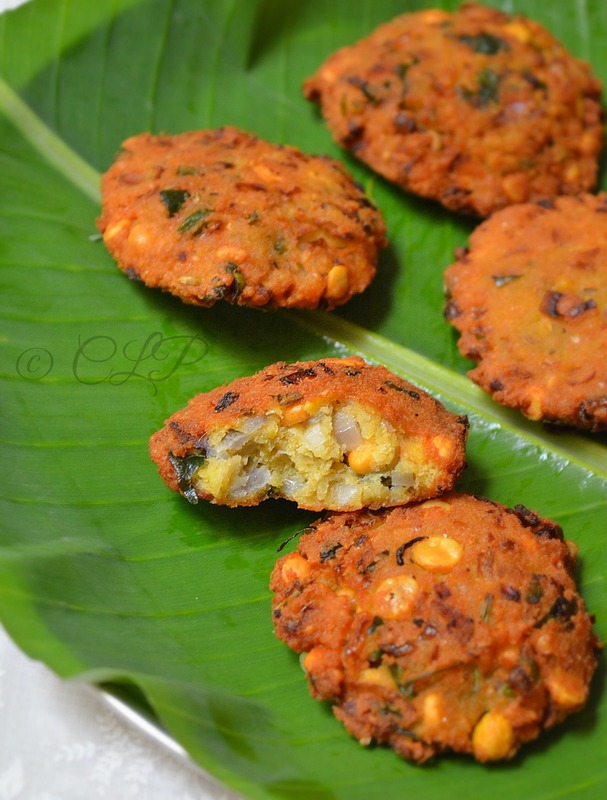 Adding roasted channa dal/ pottukadalai helps to give crisp vadas. 4. 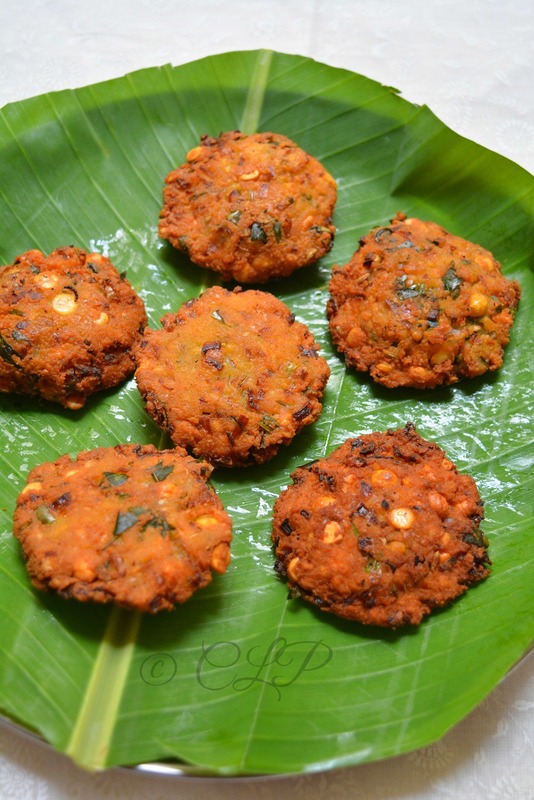 Add one more extra chilli if you love your vadas to be spicy. 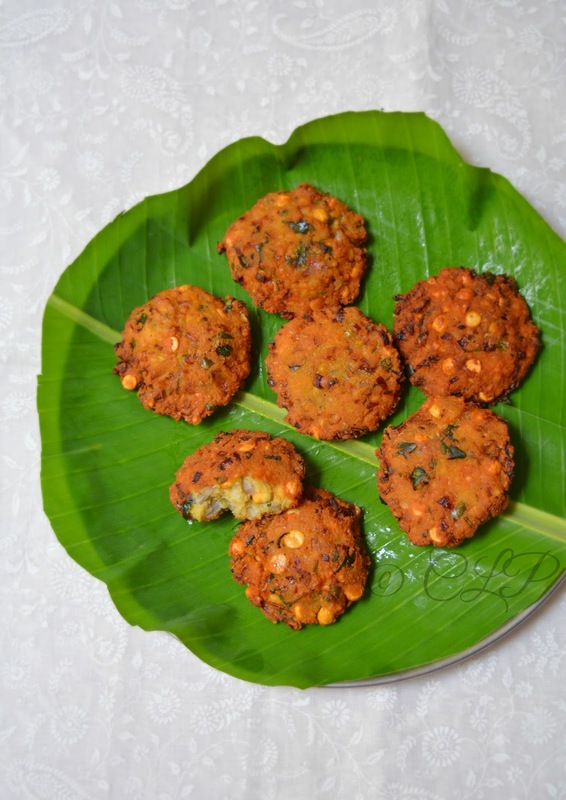 To try an innovative masala vadas try to add boiled chickpeas, it tastes amazing. 5. While heating oil make sure it is perfectly hot by doing a test with a little of the mix, once the vadas are added slow down the heat to medium for even cooking from inside. 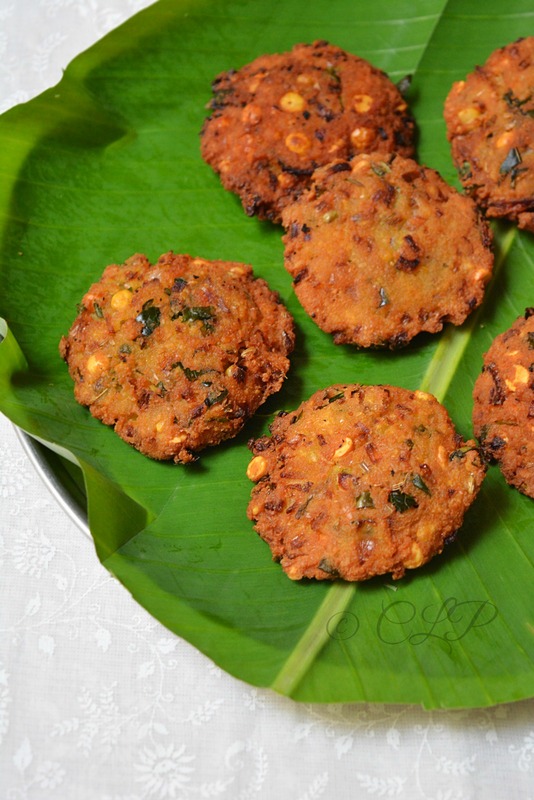 Crispy and delicious looking vadais. Lovely pics. 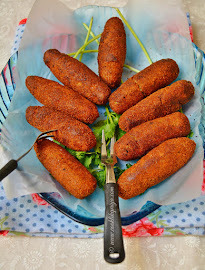 I can have these crispy vadas without any guilt with a cup of coffee for my snacks.